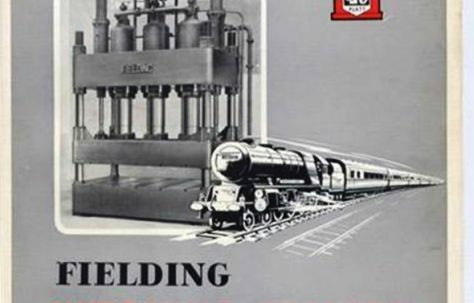 Here you can see photographs and hear memories of Bending Presses made by Fielding and Platt. Bending Presses convert straight sections of sheet steel into a bent profile by the exertion of hydraulic pressure. They were used to bend steel plates in ship construction.